French Little Thing: Is the housewife style the next big trend ??? Is the housewife style the next big trend ??? 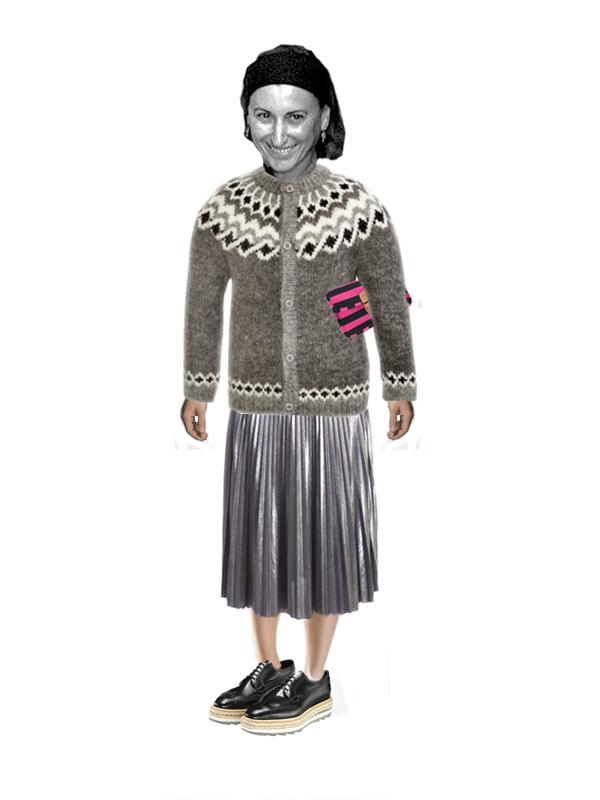 What was Miuccia Prada doing at 8 o'clock on my street, dressed up like a housewife ? Maybe she was going to do some grocery shopping. So now we know what's going to be the biggest trend - housewife style.